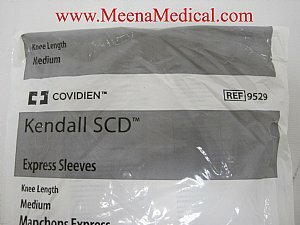 Covidien Kendall SCD 700 Series - Meena Medical Inc.
New Kendall Sequential Compression Sleeves Knee Length Ref # 9529 contains three bladders to deliver circumferential, sequential and gradient compression to ensure clearance of the deep veins without the risk of distal blood trapping. 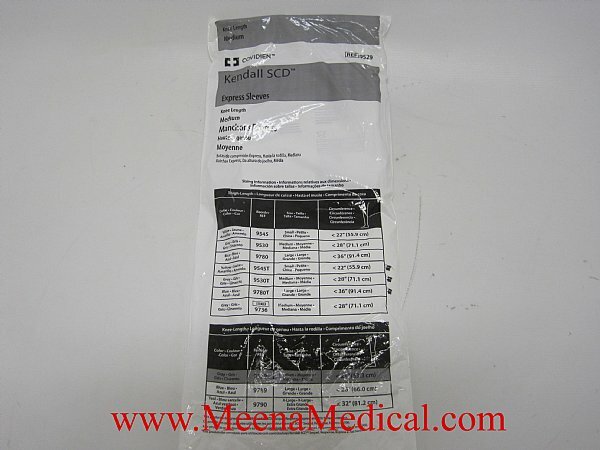 They are designed to use with the SCD Sequel, Response, Express and 700 Series Controllers. 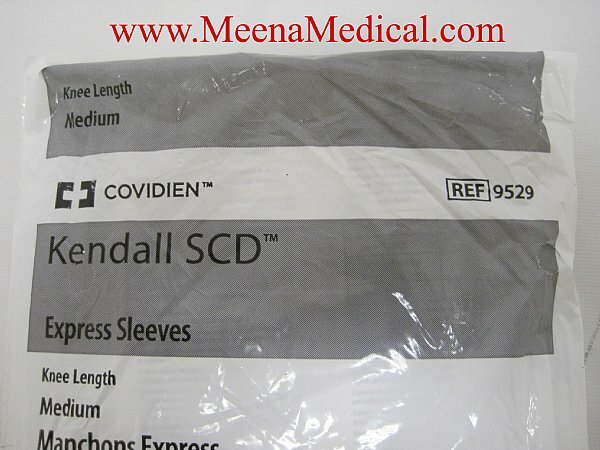 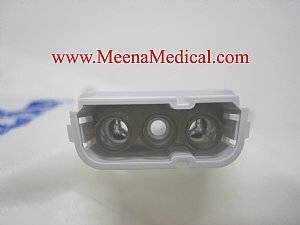 The sleeve is anatomically designed with adjustable sleeve closure offering a customized fit for each patient. 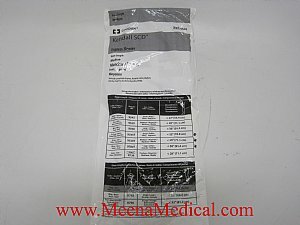 Patented air conduits in the extra-large sleeve ensure proper inflation and deflation during compression. 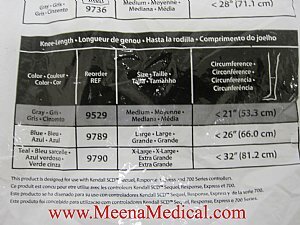 The sleeves are available in knee length and are packaged in pairs.